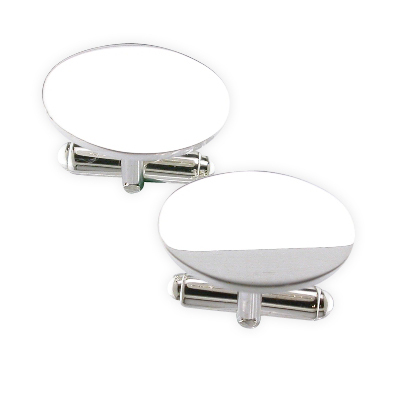 Cufflinks come in many shapes and sizes. 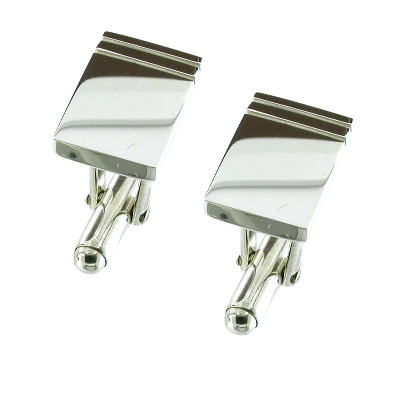 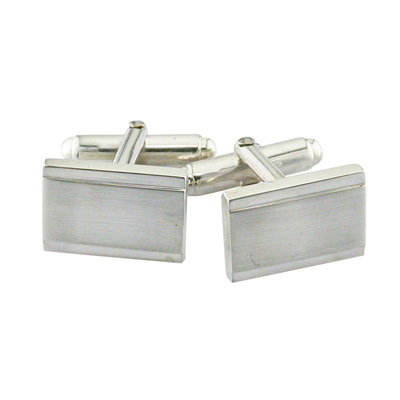 They are great gifts for men and have been important fashion accessories for over 100 years. 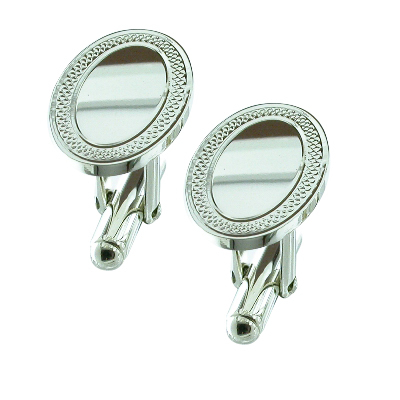 Here you will find all kinds of designs from the traditional to the modern. 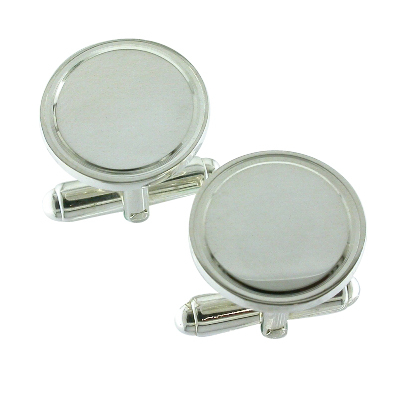 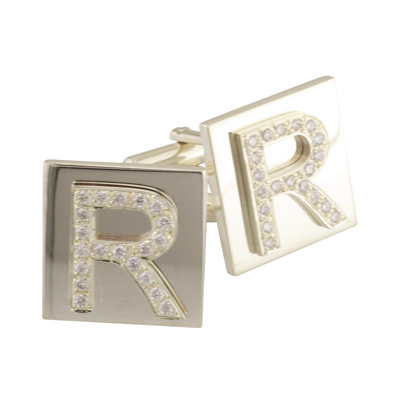 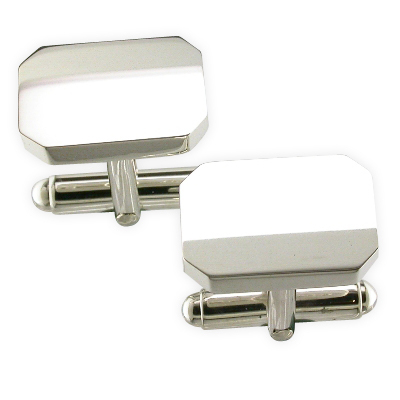 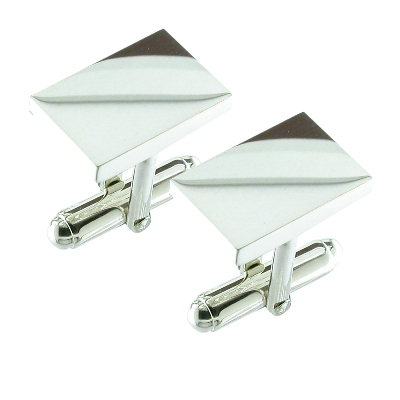 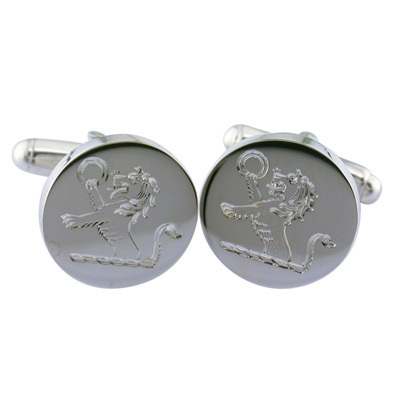 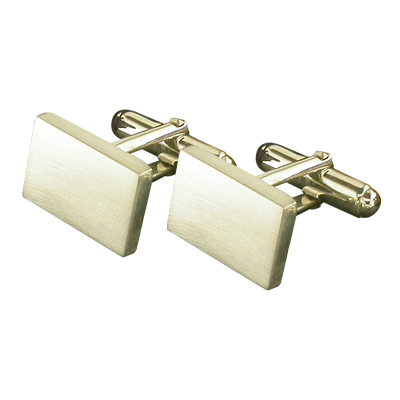 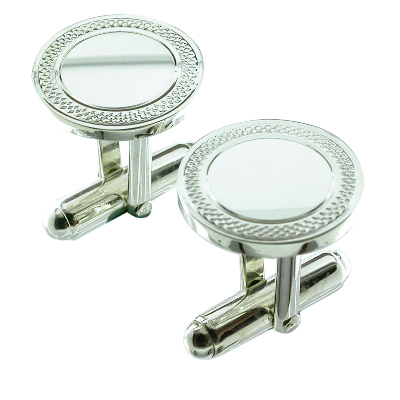 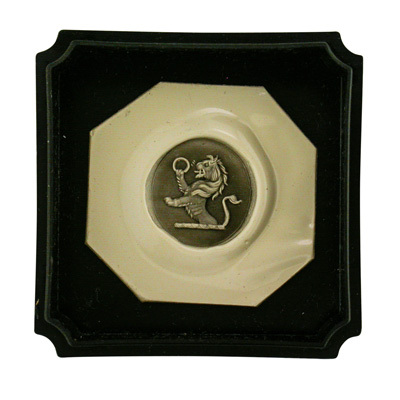 You can choose cufflinks for any occasion or profession. 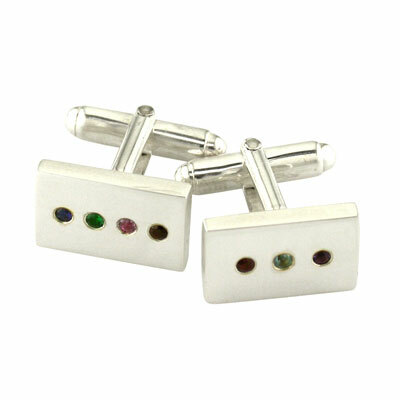 Have a look through my current collection. 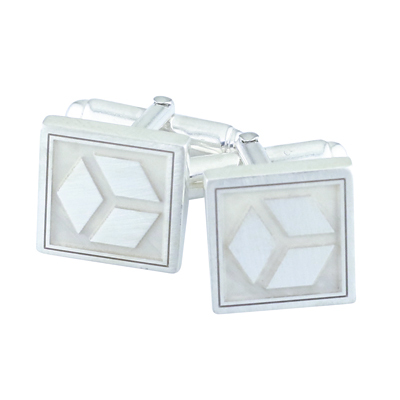 If you feel I could create the perfect pair of cufflinks for you then please contact me.